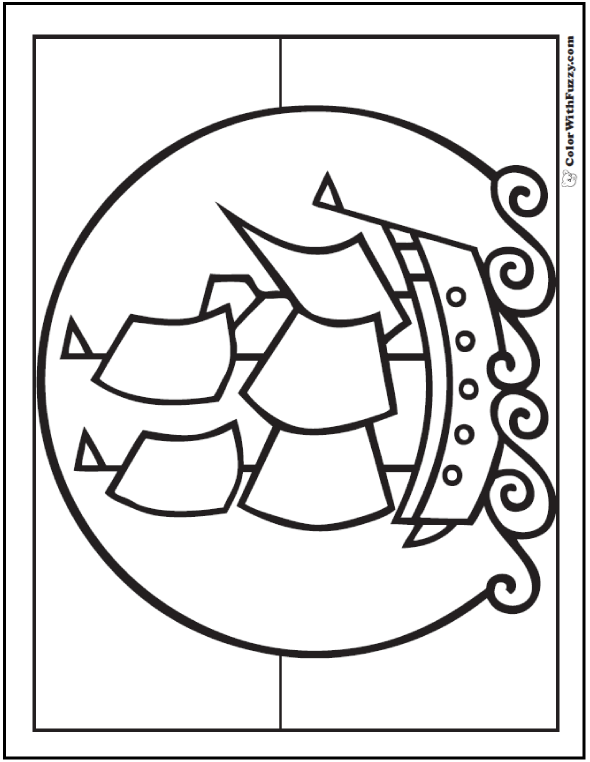 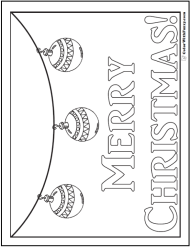 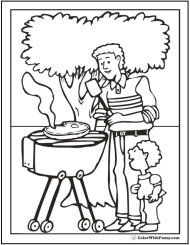 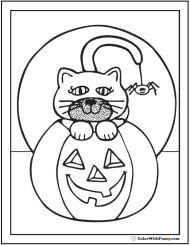 Fuzzy's Mayflower coloring sheet has crisp lines for preschool or other ship motifs. 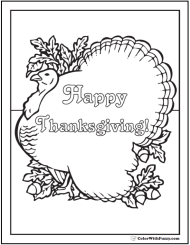 Great for Columbus Day, Thanksgiving Day, and history themes. 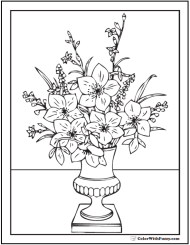 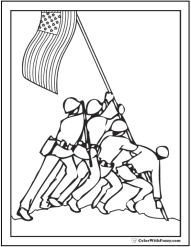 Print this Mayflower coloring sheet.